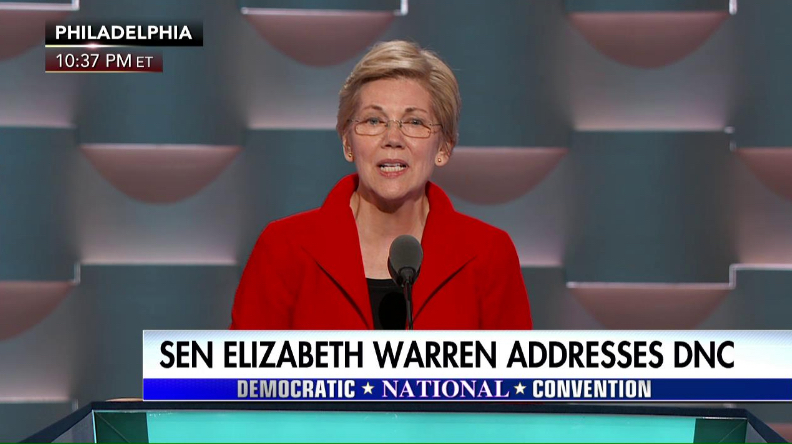 In a fiery speech on Monday evening Senator Elizabeth Warren vilified Donald Trump’s wealth while ignoring the wealth of the Clintons. “Smartest, toughest, most tenacious people on the planet…” She left out conniving, lying, treacherous, and evil. If Hillary Clinton has ever done anything for anyone without personal gain I would like to interview that person. And how about her statement that Trump made his money by cheating people. Sure, the Trump corporation has filed bankruptcy on four projects and walked away without losing a fortune. But he has also developed and built numerous buildings, golf courses, etc., that are huge successes and has employed tens of thousands of people. Bill and Hillary Clinton made most of their money funneling cash from other countries into the Clinton foundation – much of it as payment for State Department favors. A Canadian mining firm, helping to make a deal with Russia, donated a couple of million to the foundation. Shortly after Russia announced it was interested in buying into our uranium industry Bill Clinton received $500,000 for a speech in Moscow. Between 2009 and 2013, the Russian company, Uranium One, was able to secure 1/5 of our uranium industry, a acquisition that had to be approved by then Secretary of State Hillary Clinton. Saudi Arabia, in coordination with Boeing, acquired $29 million worth of advanced fighter planes. The Saudis had contributed $10 million to the Clinton Foundation (before she was Secretary of State) and just two months before the deal was struck Boeing donated $900,000 to the foundation. Coincidence? According to the International Business Times, between October 2010 and September 2012, the State Department approved $165 billion in commercial arms sales to 20 nations that had donated to the Clinton Foundation, plus another $151 billion worth of Pentagon-brokered arms deals to 16 of those countries. That’s a 143 percent increase over the same time frame under the Bush Administration. Democrats like Elizabeth Warren and Hillary Clinton love to talk about the “evil, rich Republican 1%” while pretending that despite their wealth, they’re for the little guy. 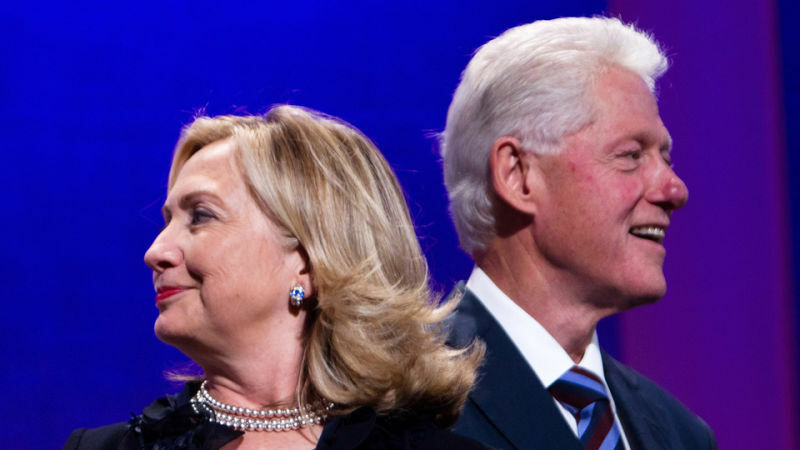 The Clintons are worth somewhere between $100 million and $300 million. Time Magazine recently estimated Elizabeth Warren’s net worth at $14.5 million. Hardly $100 million but it does make her a solid member of the 1%. It’s always fun to listen to a rich Democrat ridiculing rich Republicans. It shows who they really are.